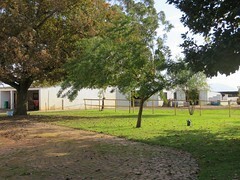 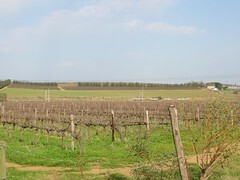 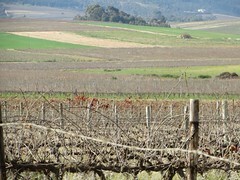 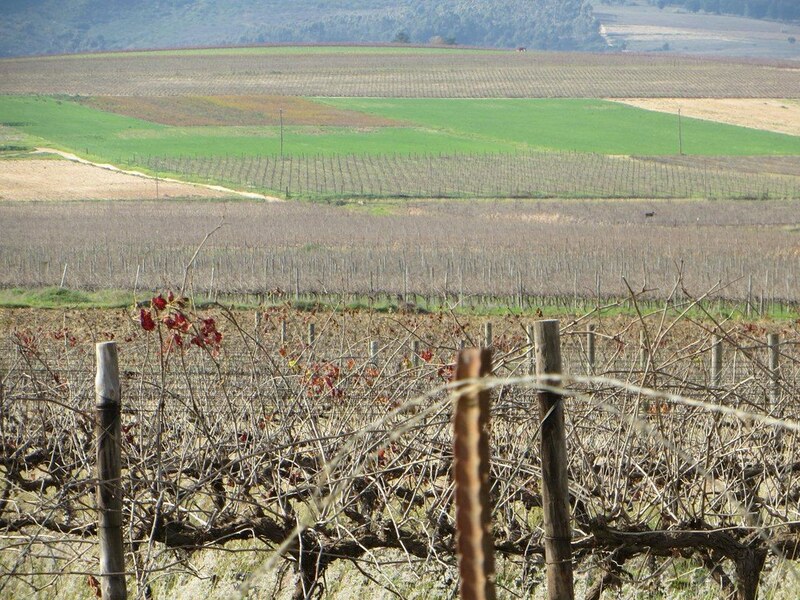 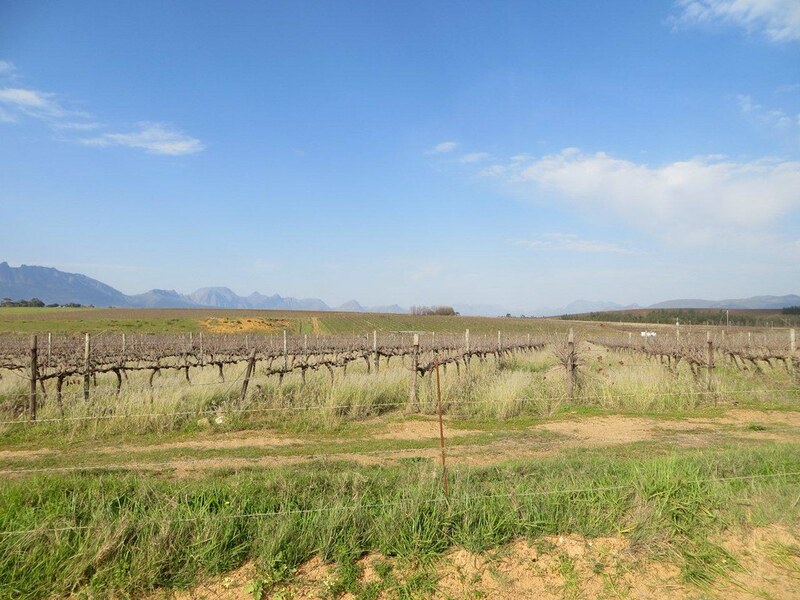 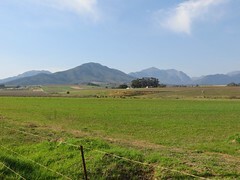 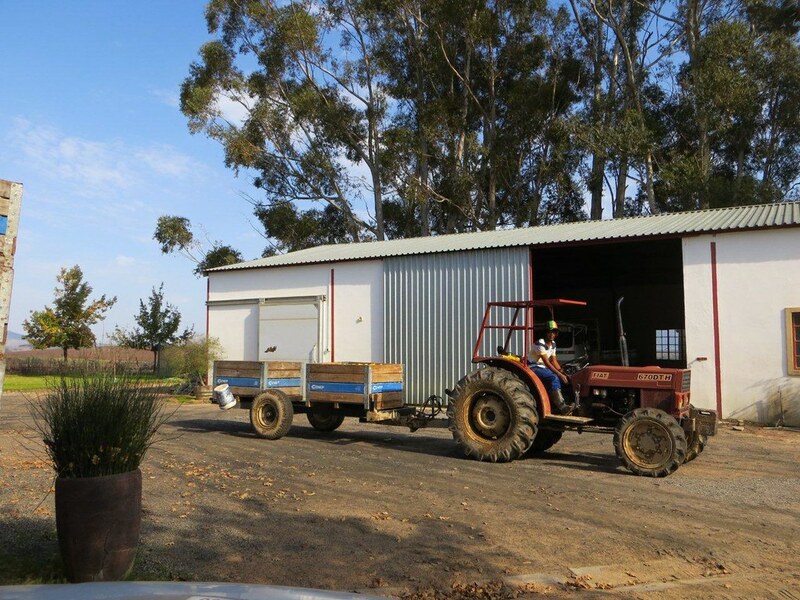 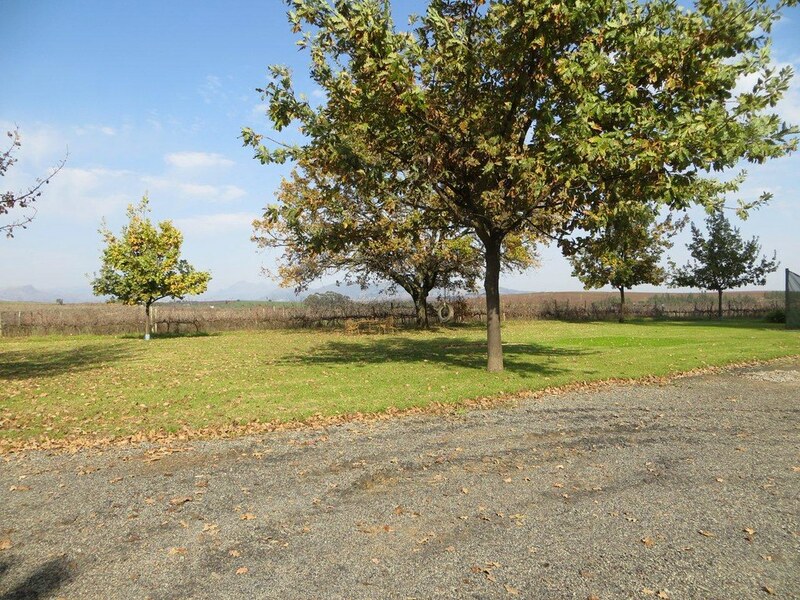 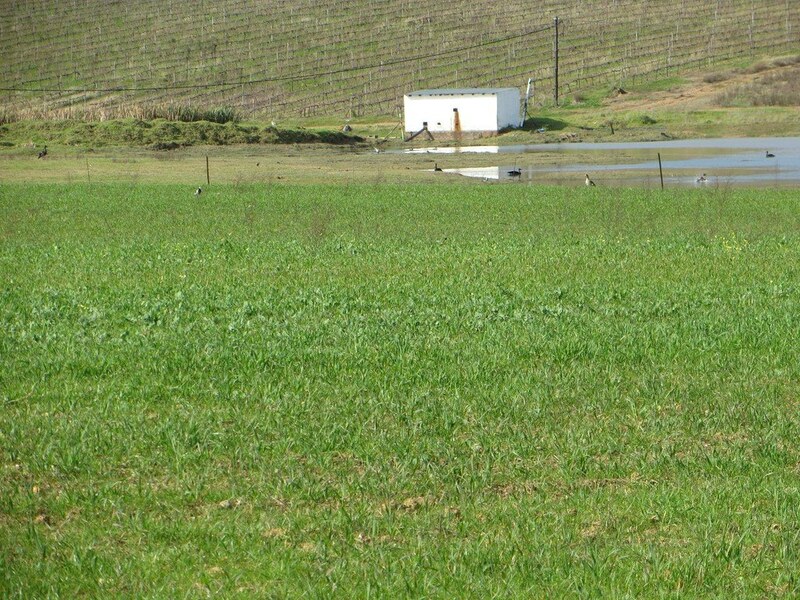 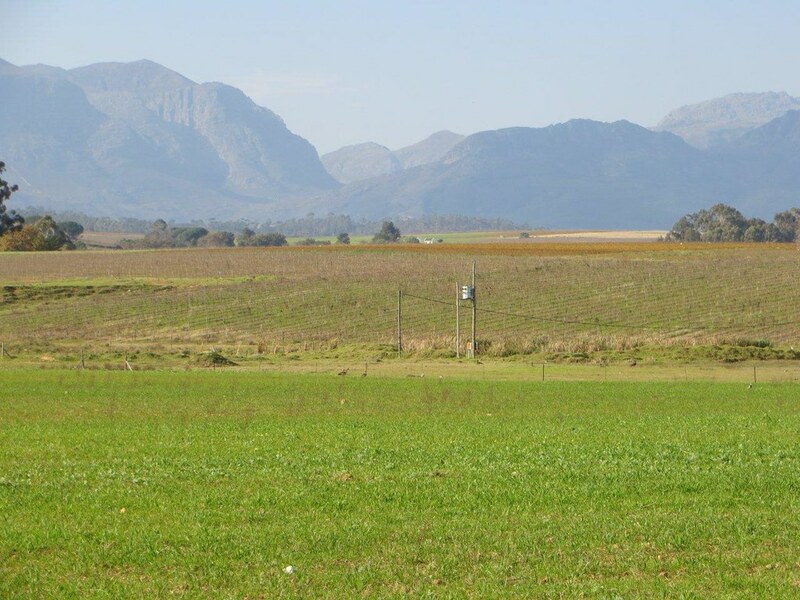 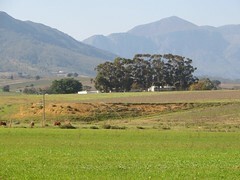 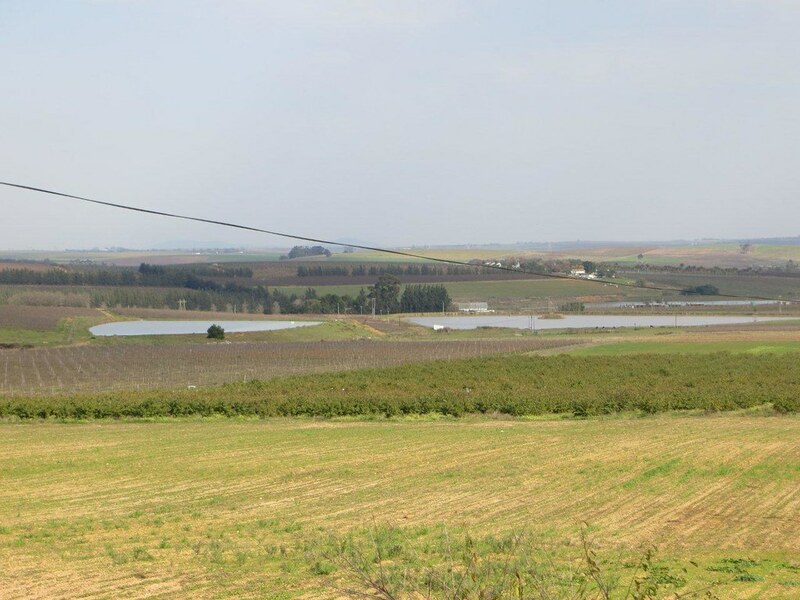 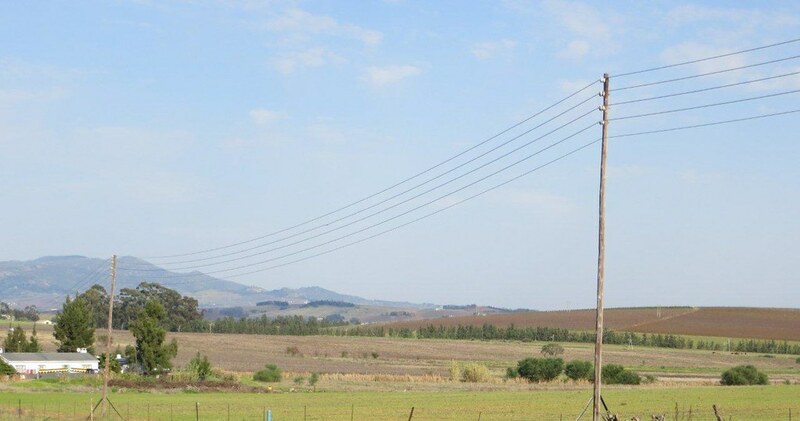 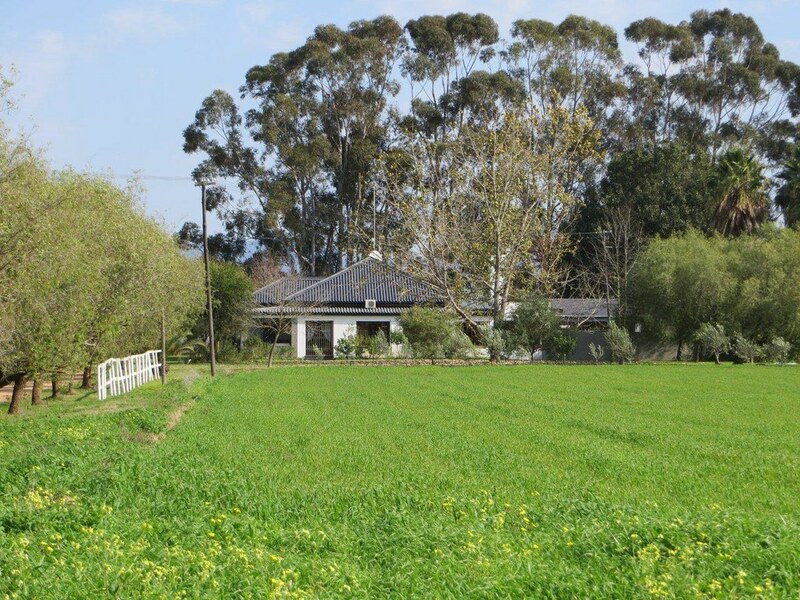 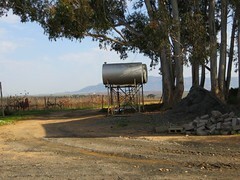 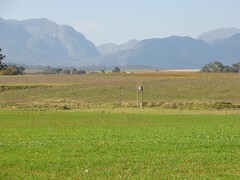 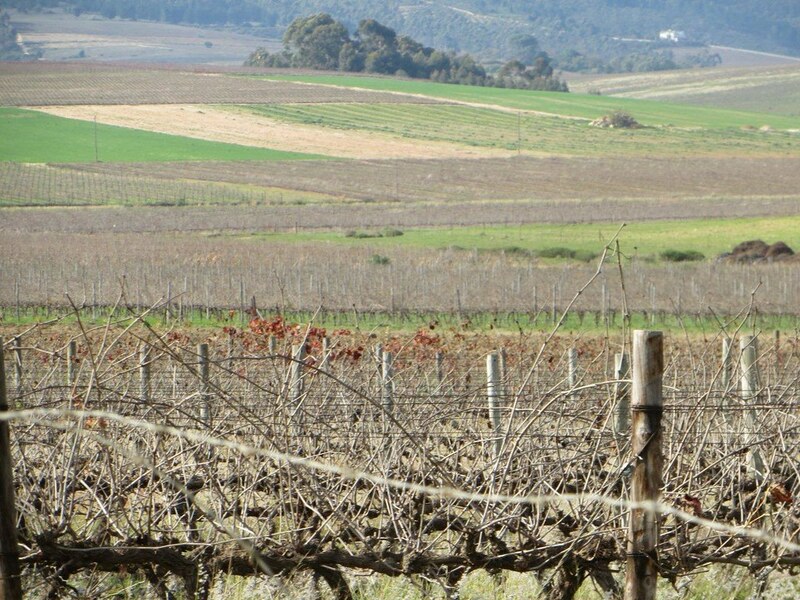 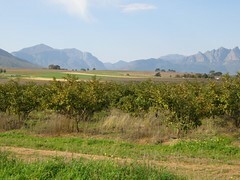 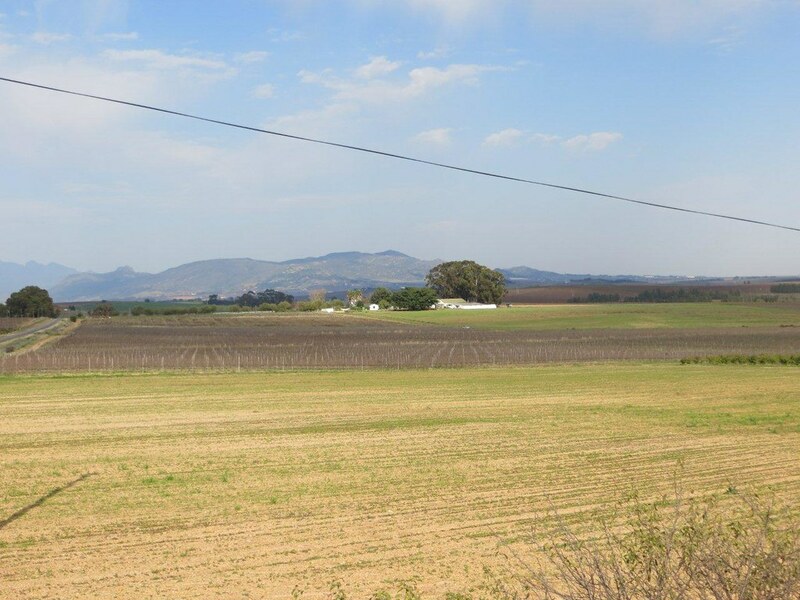 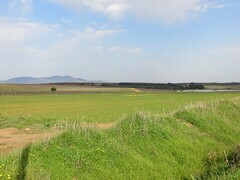 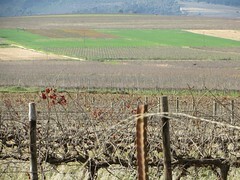 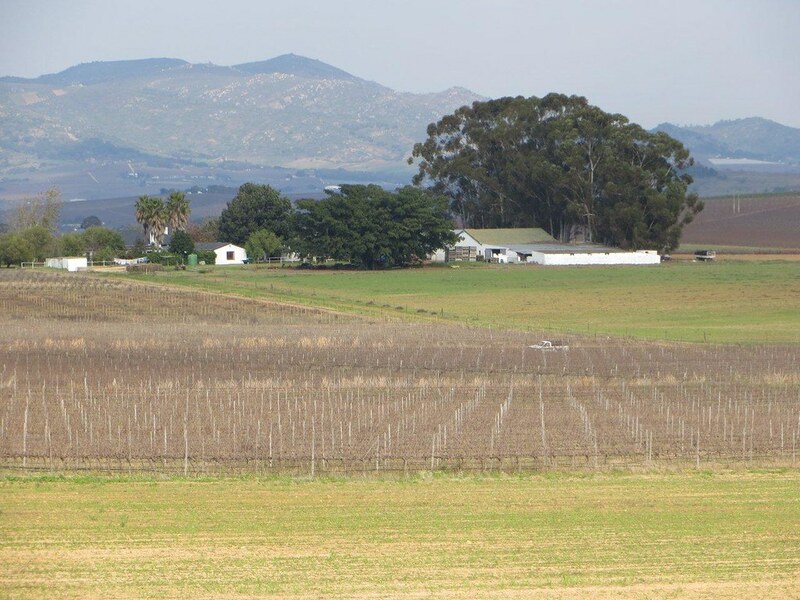 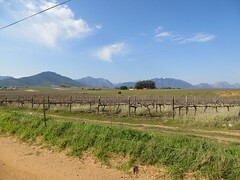 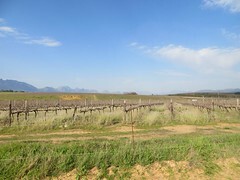 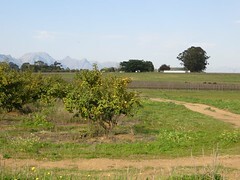 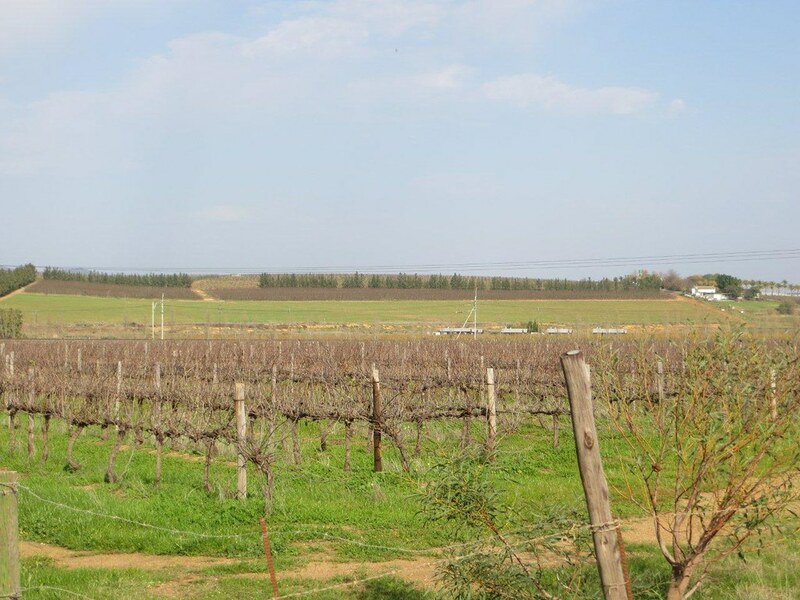 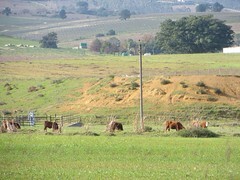 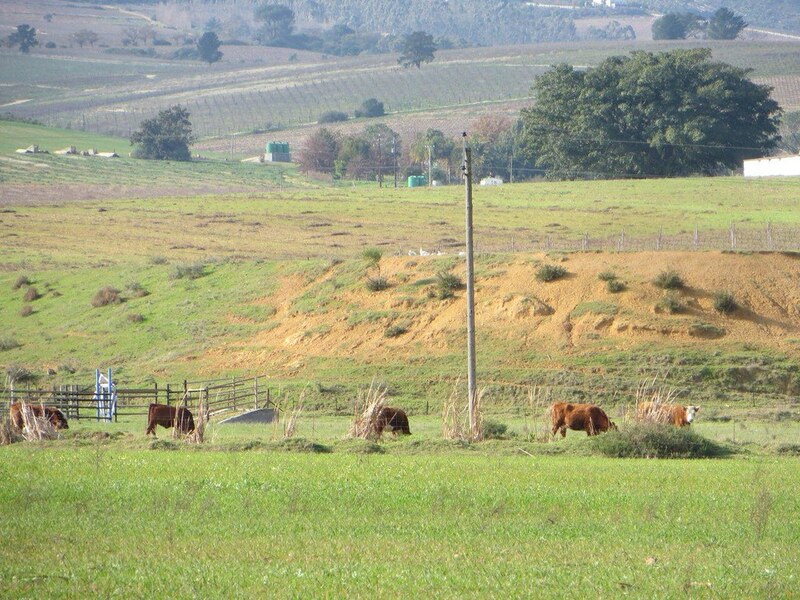 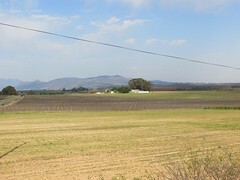 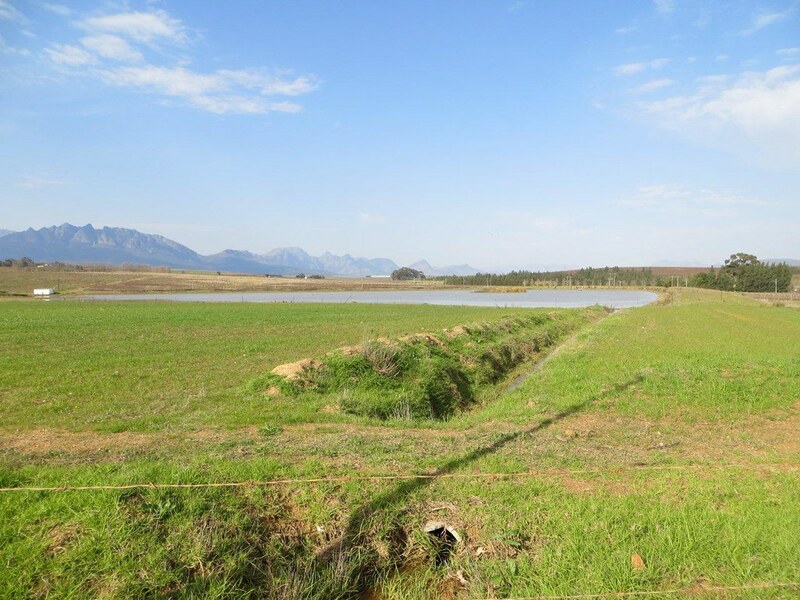 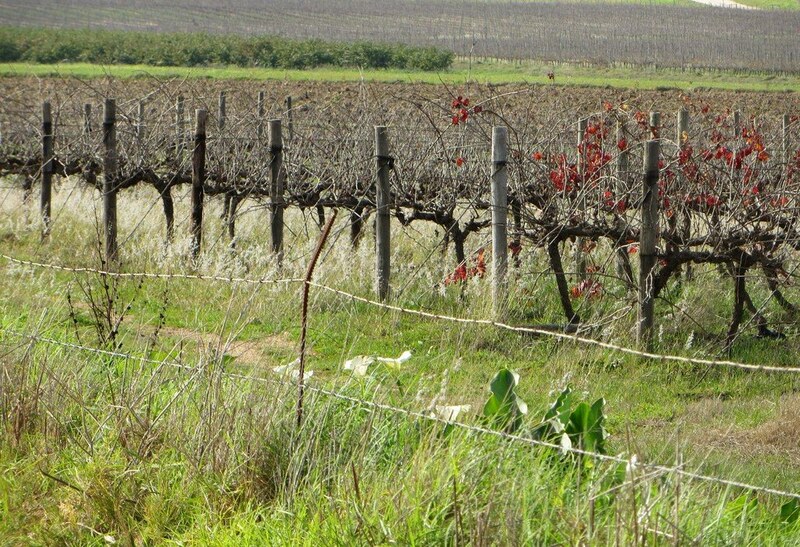 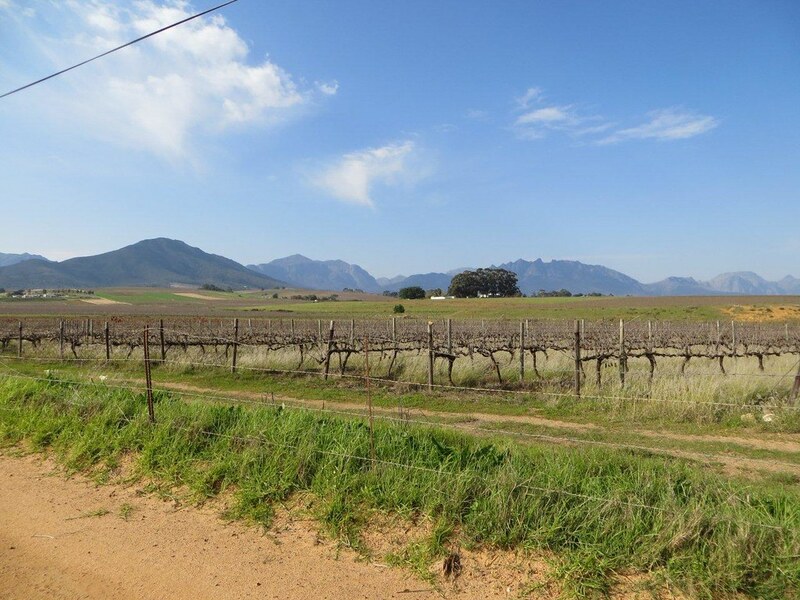 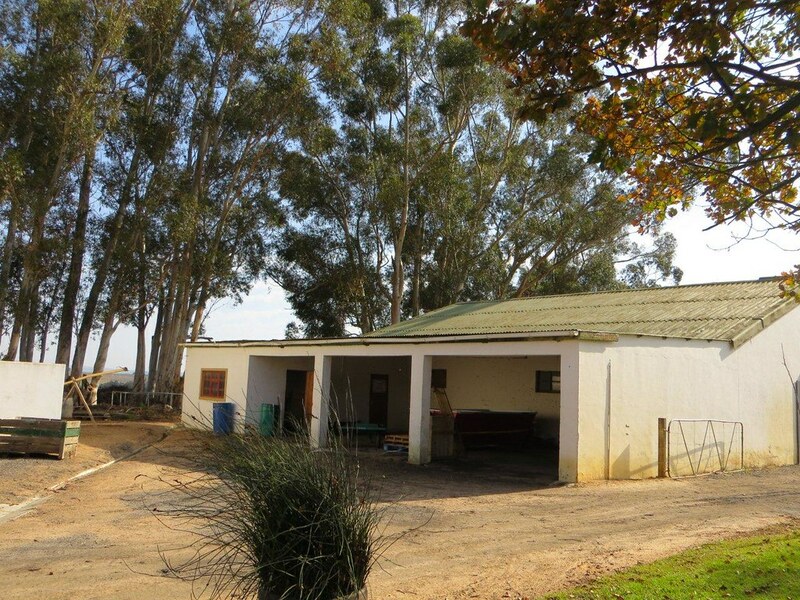 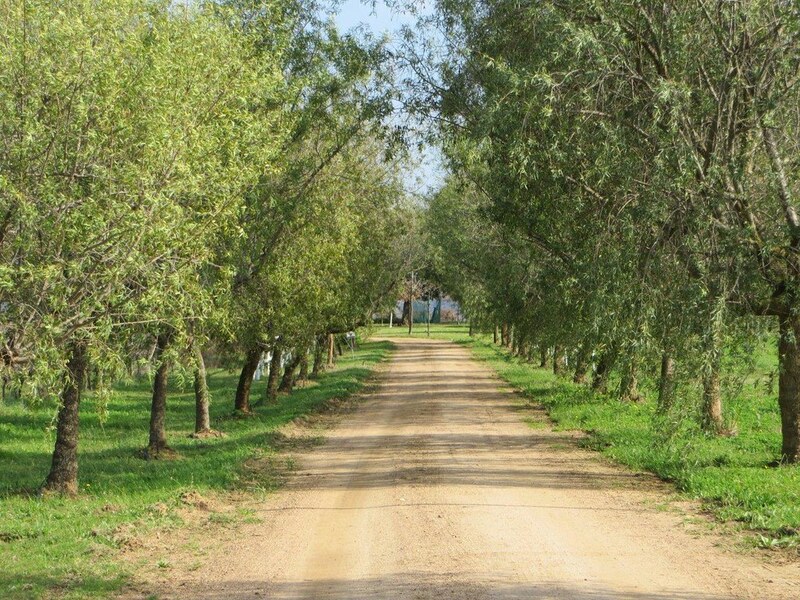 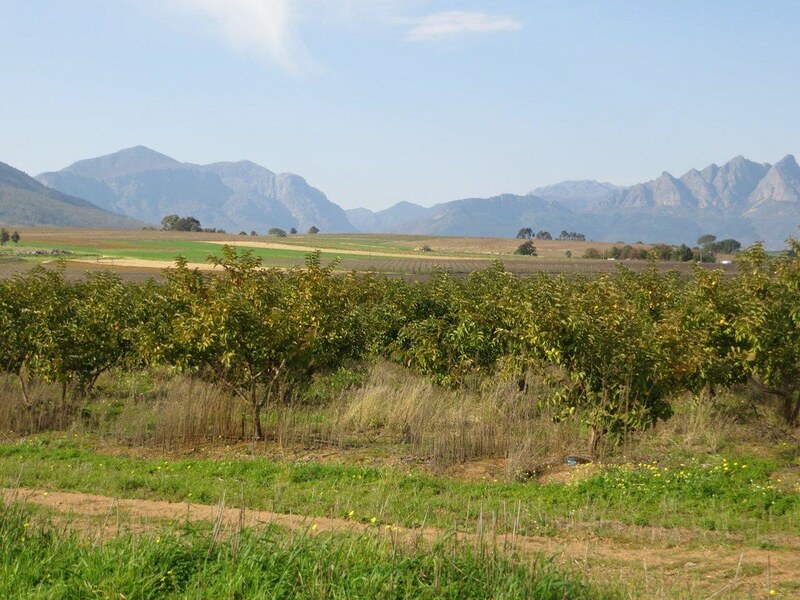 Wine livestock and irrigation farm for sale around Wellington in the Cape Winelands of the Western Cape of South Africa. 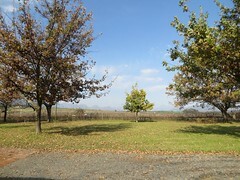 This beautiful wine farm with a guava orchard and fields is only 10min from Wellington. 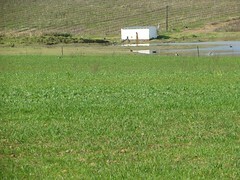 The land has plenty of water. 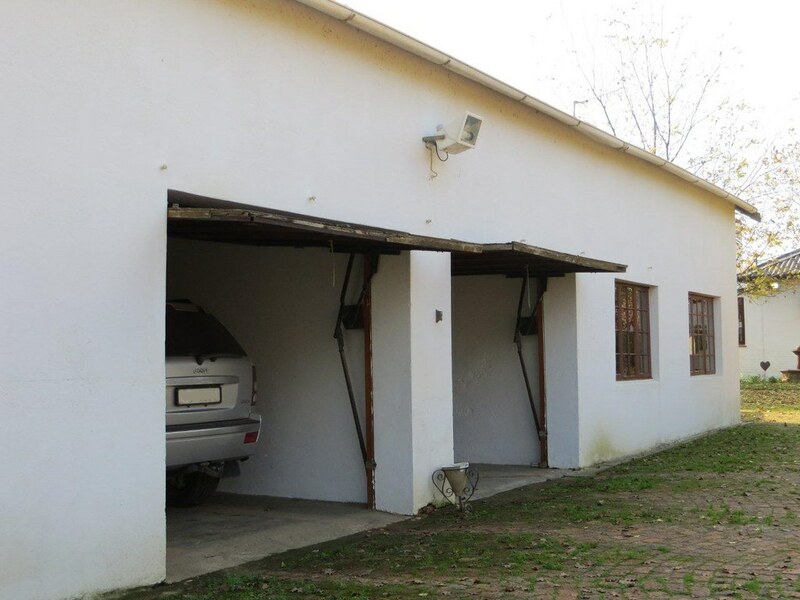 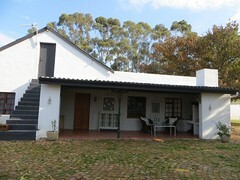 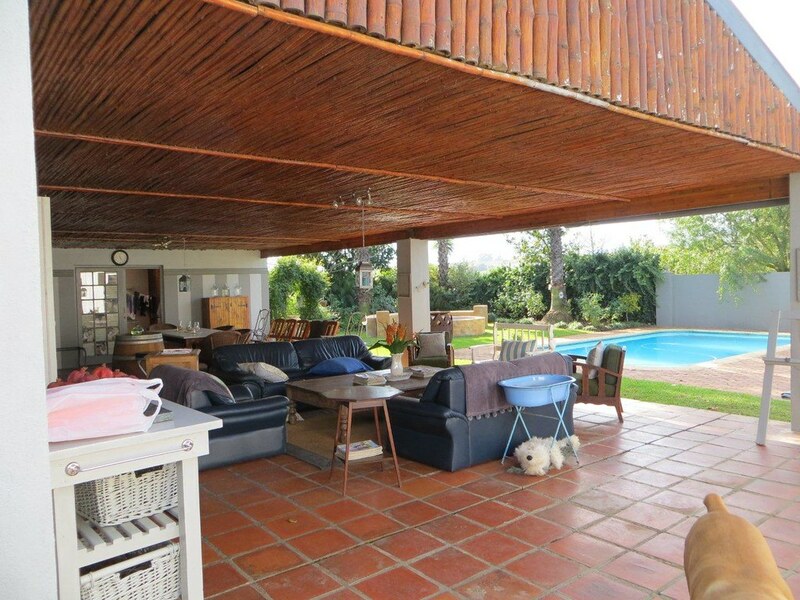 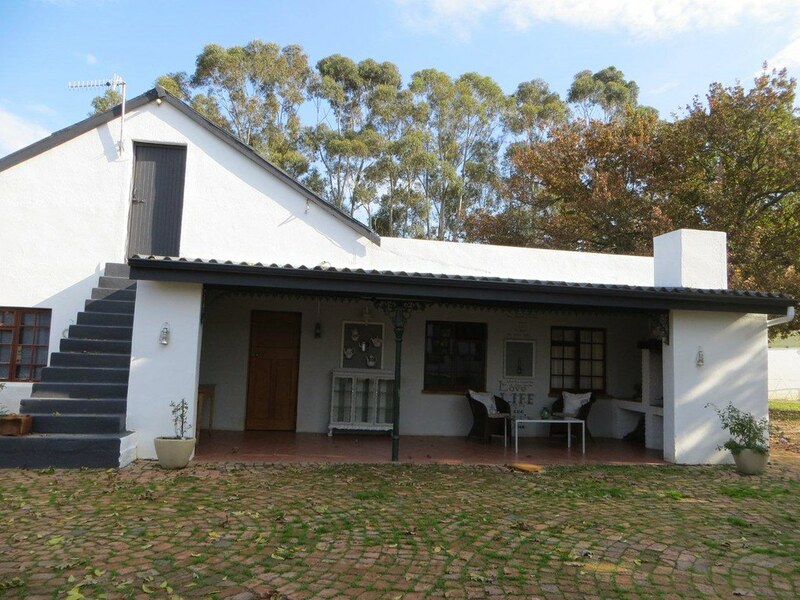 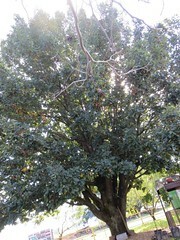 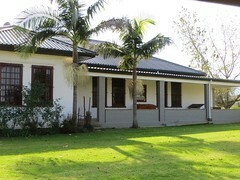 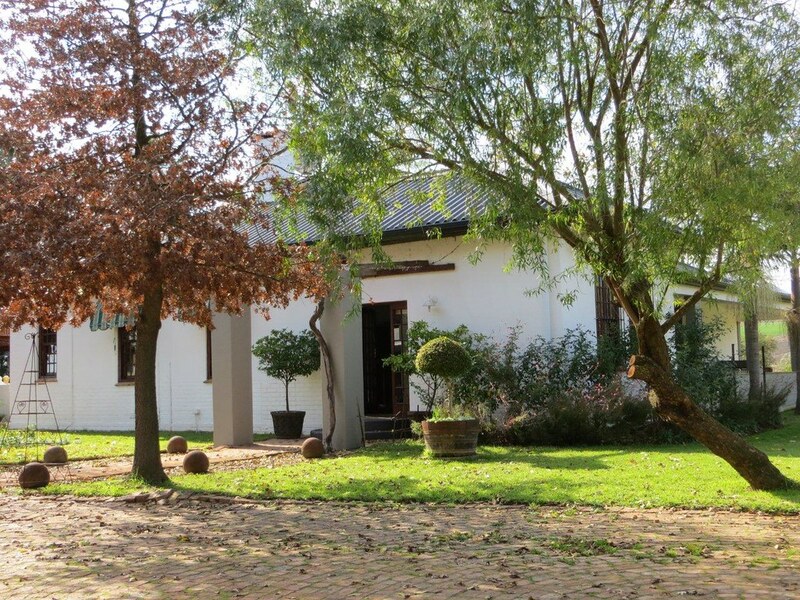 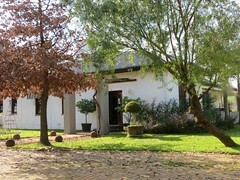 The farm has a guest house and beautiful home with lovely outside braai facilities and a swimming pool. 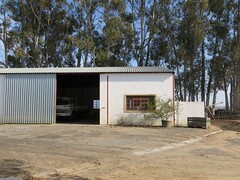 It has 3 stores and one big cold room. 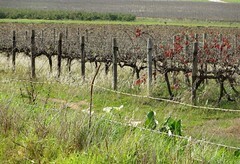 60ha of all sorts of grape varieties of 60% is red and 40% is white. 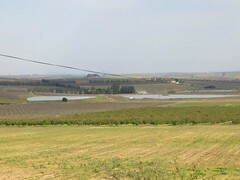 It also has 3 dam3 with a total of 7ha surface area.